We are now offering you 3 Bedroom Apartments for sale in Dubai with amazing full marina view. We encourage you to see this hot deal and unbelievable price that it includes the full year service charge paid in advance for one year by the owner. 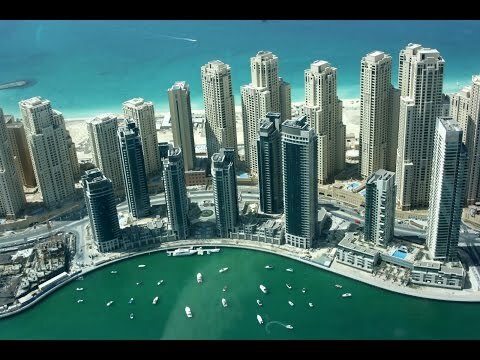 Dubai Marina Drawing inspiration from other waterfront developments in the world's most high-profile cities, Dubai Marina has gone a step further to truly create a city within a city the new heartbeat of Dubai. The area offers excellent road connections to all Dubai’s key locations, Dubai metro, shopping malls, and restaurants. What are you waiting for? Call Lags now for more details and for viewing.